Thank you for your interest in our hand crafted ponds, waterfalls and fountains. 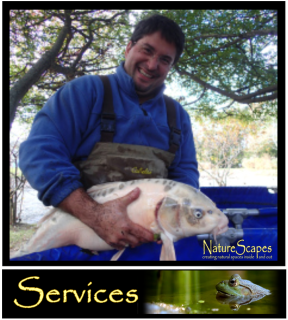 We are New Hampshire's only certified pond contractors and take great pride in bringing our knowledge and experience to your project. Our work is inspired by the wonder, intrigue, and magnificence of the natural world around us. We have over 30 years of combined experience and have enjoyed helping with everything from liner repair and pond cleaning to the installation of multi-million dollar commercial projects. No project is too big nor too small. We look forward to bringing your water garden dreams to life. 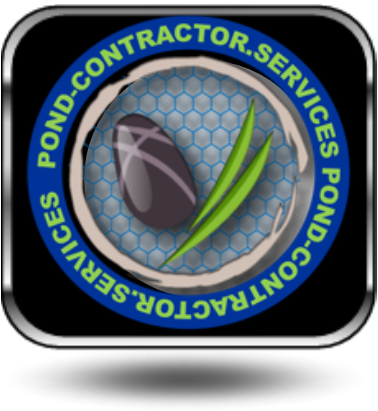 If you need help with an existing pond or water project of any type please click the contact button or call us. If it is an emergency please do both. 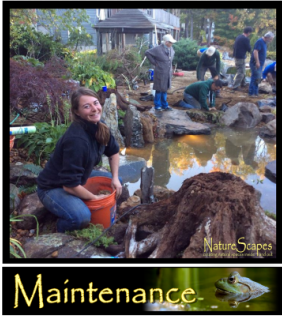 Are you interested in a new pond or waterfall? 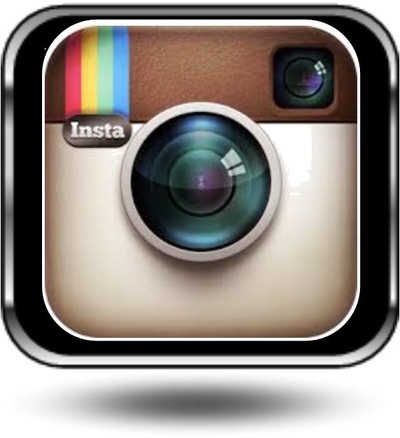 Peruse the pages of this site for more information and inspiration. Our services are best utilized when we are brought on board early in the design phase enabeling you to take full advantage of our knowledge of siting, materials, building techniques and pond design. 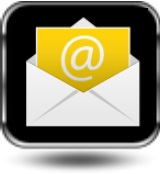 Please contact us to set up a consult. We work dilligently with our clients to bring their water garden dreams to life. Our award winning company won this years SCORE American Small Business Award , 2017 Certified Aquascape Contractor of the year for North America and has been featured in Yankee Magazine, Upper Valley Life, Keersarge Magazine, NH Home Magazine and a variety of trade publications and garden society talks and tours. We are also proud to have volunteered for every Aquascape Foundation rainwater harvesting project to date and have helped provide fresh drinking water to over 70,000 thirsty souls. 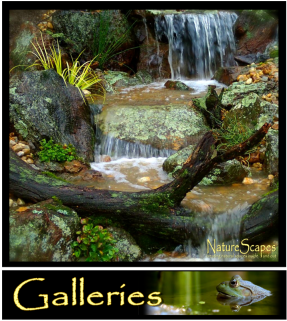 Nature Scapes can help you design and build the pond, water garden or water feature you want for your New England area home or business. We are certified by the nations largest pond product manufacturer and keep up to date on all new products and installation techniques. We provide maintenance to all the ponds and water features we build, as well as water features that we did not build. If you're having issues staying on top of your maintenance, give us a call to schedule an appointment to have one of our technicians visit your home or office. Visit our gallery page to learn more about the residential and commercial ponds and water gardens we have created in the New England area, and throughout the world. We have been honored to be a part of so many special builds and projects that we would like to share them with you ! Also Serving: The Upper Valley, Dartmouth-Sunapee and Lakes Regions of New Hampshire and Vermont.